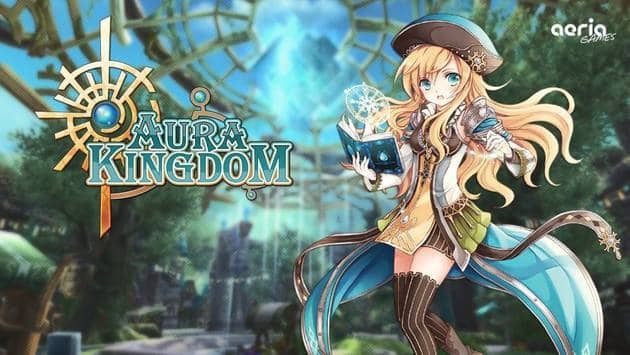 Aeria Games kicks off the Aura Kingdom closed beta today, adding the highly anticipated free MMORPG game to their constantly expanding MMO arsenal. Sticking with the traditional fantasy element of the MMO world Aura Kingdom thrusts players into a colorful experience filled to the brim with exciting features. The most popular of these is the Eidolon’s. These powerful critters act as the games pet system, giving players a loyal companion in battle and a trusted ally to travel alongside. Each Eidolon is completely unique in terms of appearance and each progresses through their own tree of skills and abilities. Couple this with 6 playable classes, a plethora of quests and more boss monsters than a trip through Dark Souls and you’ve got an MMO experience actually worthy of your time. The game has already amassed quite a following and our giveaway keys disappeared in just a few hours but fear not as the official website still has a few to give away.